24 October 2013 – Finally, they are here!! I’m excited to share that we now have the Circle and Label Thinlits available!! What are they, I hear you ask. 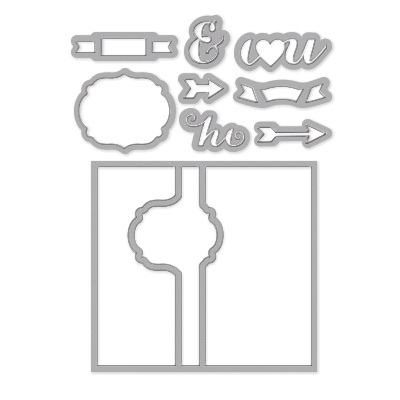 They are thinlits (like framelits) which cut out an entire card but with a twist!! And it’s so easy!! Stampin’ Up! 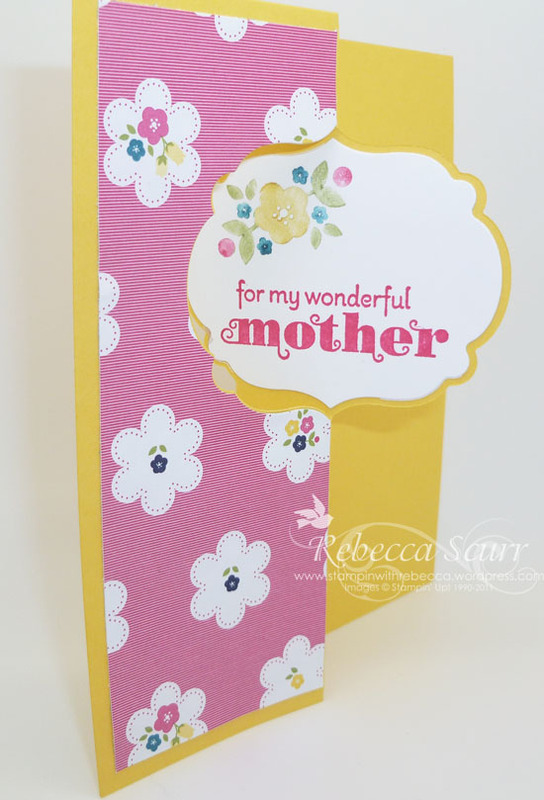 have created a video which demonstrates how easy it is to make one of these lovely cards. There are 2 different sorts – Circle and Labels. Each pack include matching accessories so that you can jazz up your card!! To order, just go to my online store here or contact me at stampinwithrebecca@yahoo.com.au or 0408 193 792. « 23 October 2013 – Happy 25th Anniversary!! !